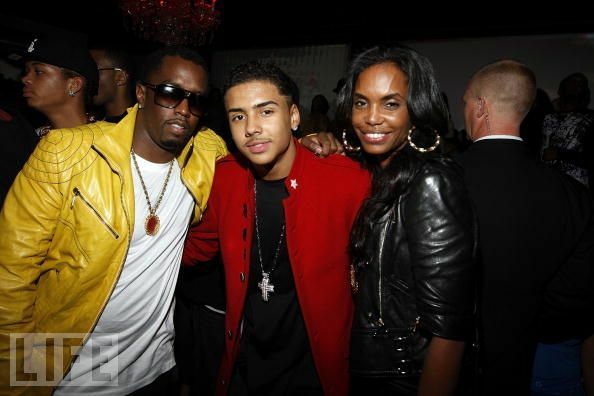 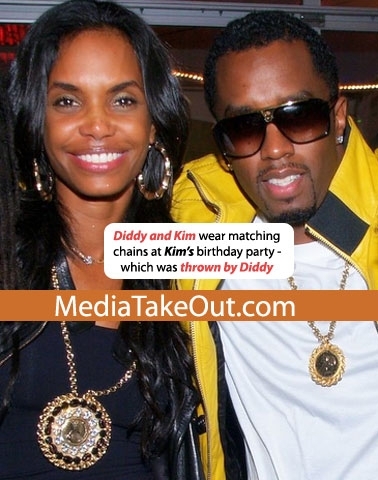 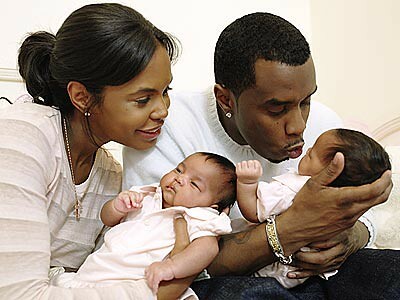 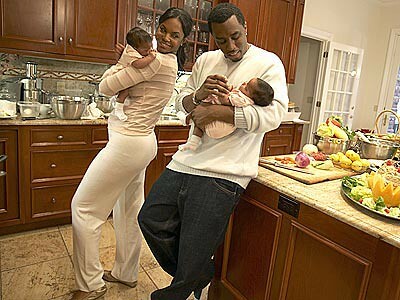 Quincy Brown's Stunna 16 Birthday Celebration Hosted by Parents Sean 'Diddy' Combs and Kim Porter on December 16, 2007 in Atlanta. 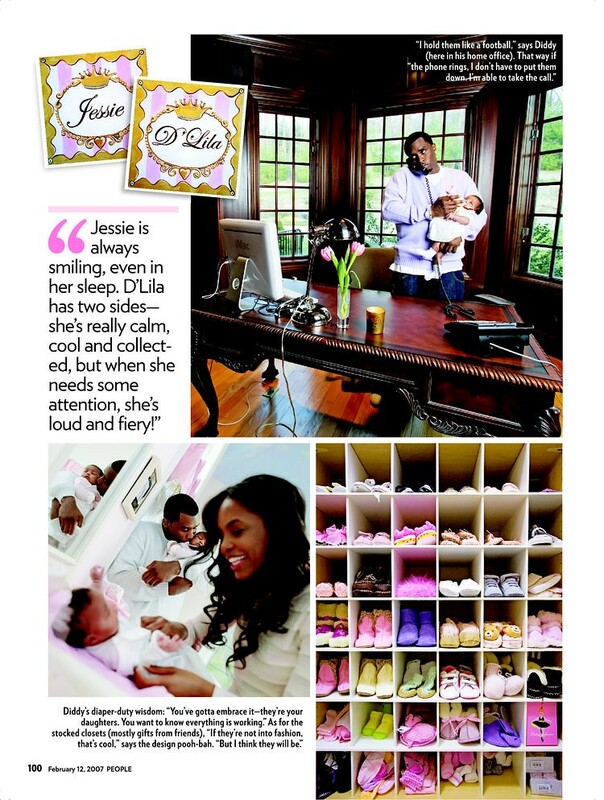 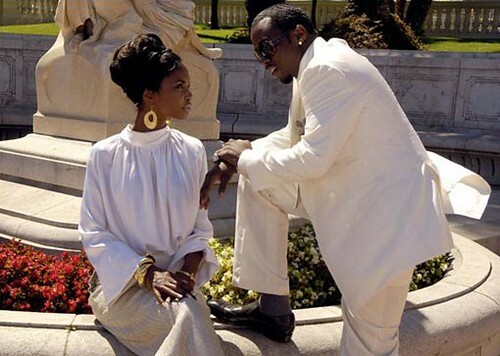 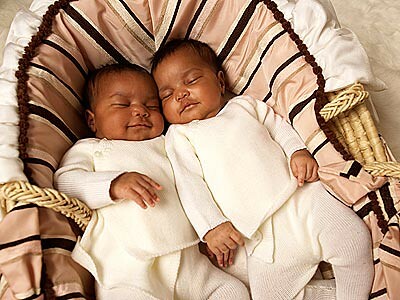 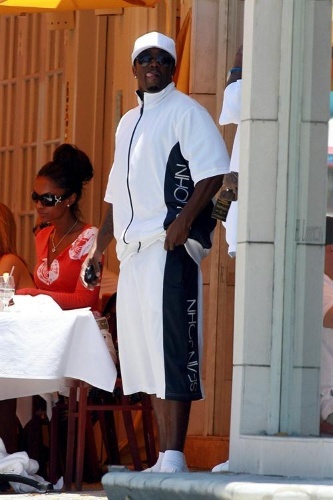 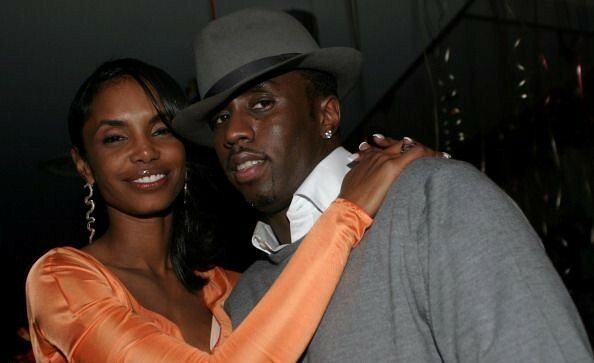 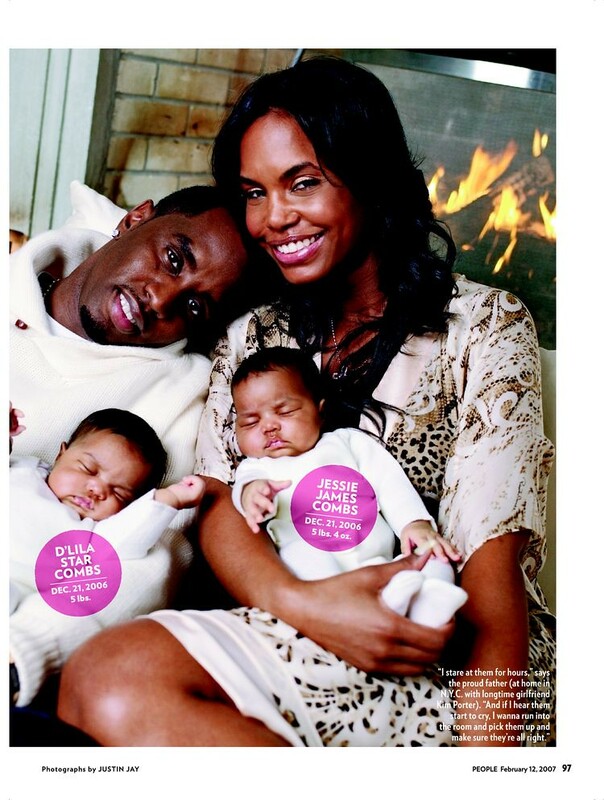 Sean Combs and Kim Porter lunches in LA, at the Le Petit Four Restaurant on Sunset Plaza. 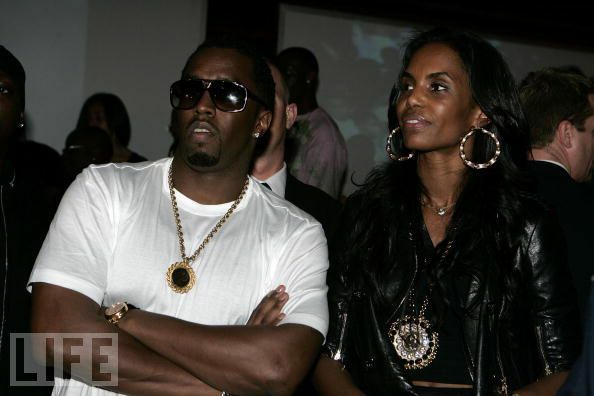 Kim Porter's Birthday Party at Canal Room New York City.